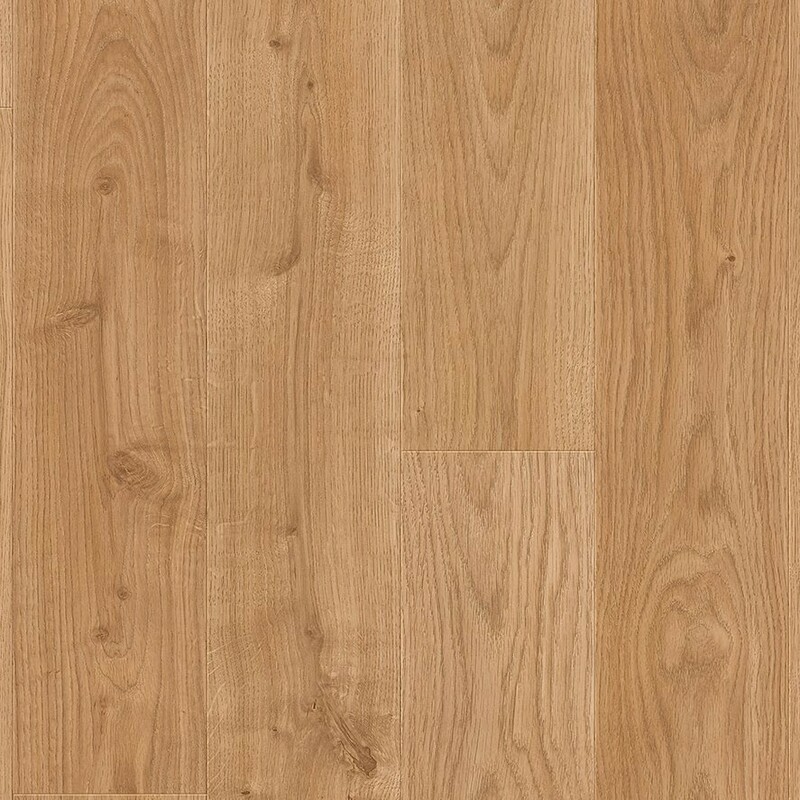 White Oak Light (UE1491) Planks from the Elite collection is an excellent alternative to real wood flooring. 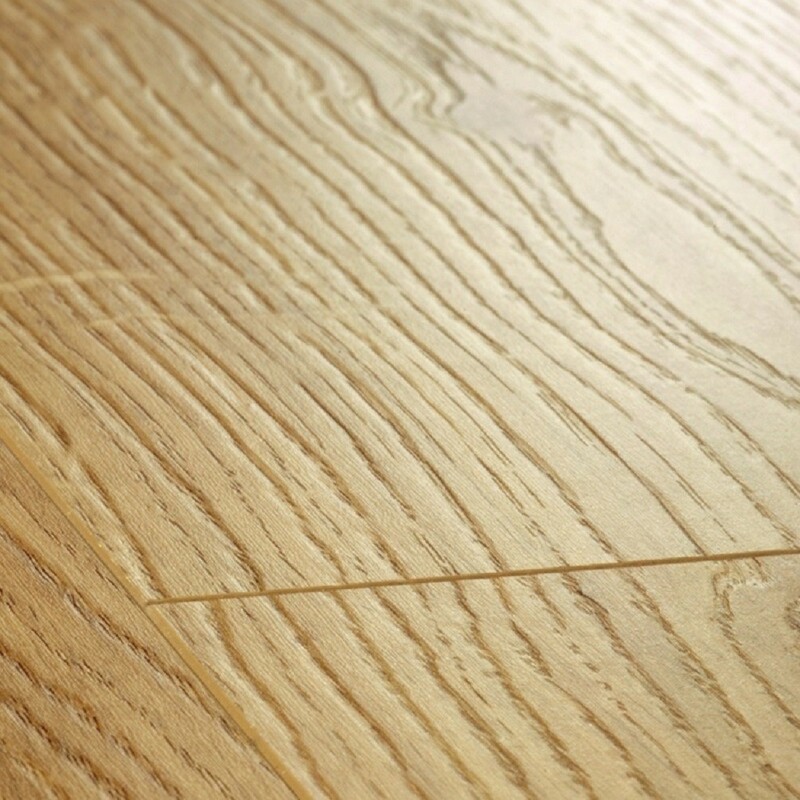 The laminate has natural beauty and warmth enhanced by the light brown appearance accompanied by the darker brown shades of the knots which creates an exciting and elegant variation. 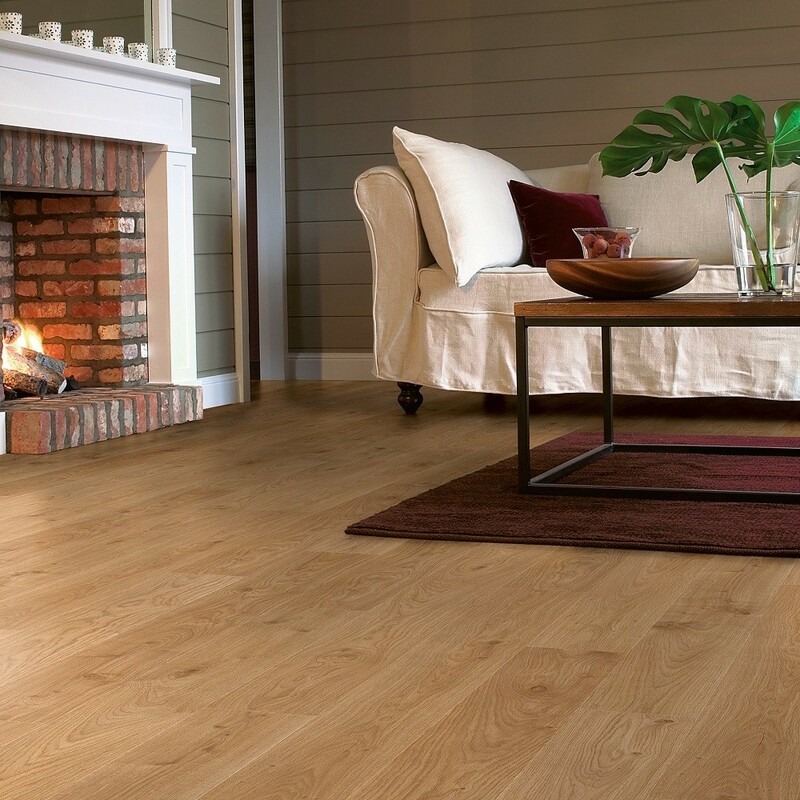 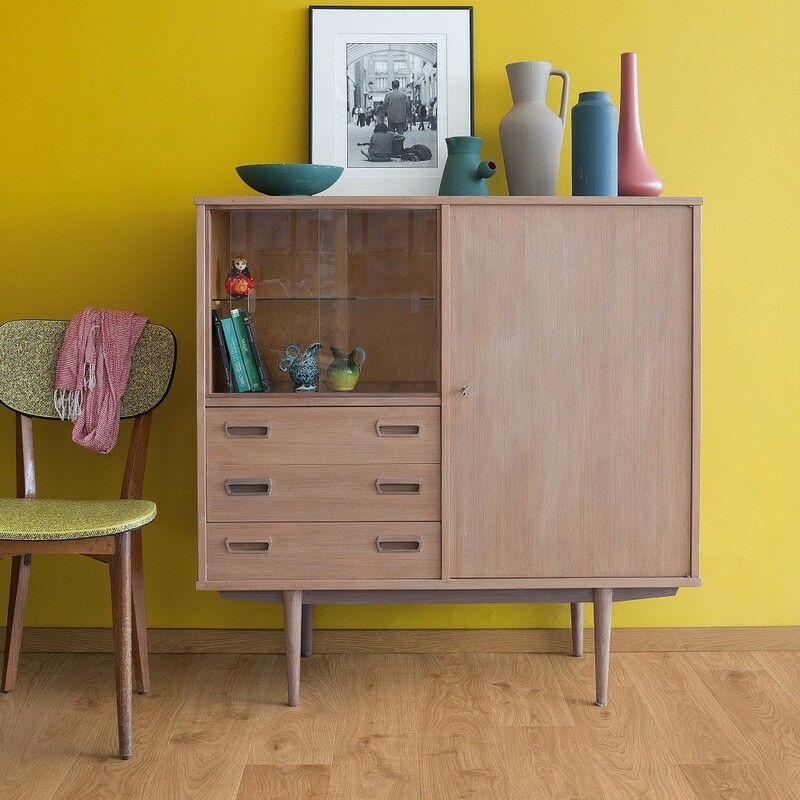 The light brown palette is full of warmth, aiding you to produce a comfortable atmosphere to your home.